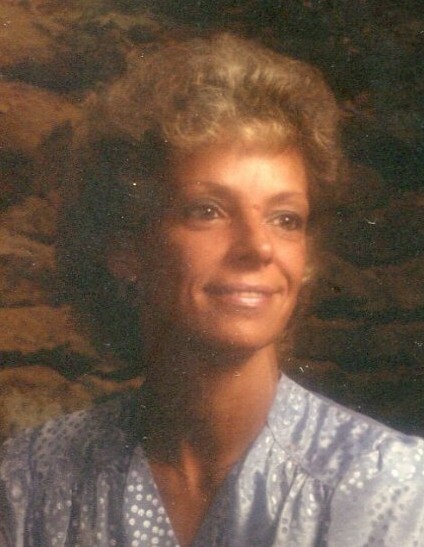 Diane L. (Nash) Prenot, 75, of Rockford went home to be with the Lord on Monday, January 21, 2019. She was born in Viroqua, WI on August 28, 1943, the daughter of Clarence and Thelma (Sandy) Nash. She graduated from Seneca High School in 1961. She attended and graduated from beauty school and worked as a beautician in WI, then moved to Rockford. Married to Ralph Prenot July, 1973 to November, 1979. She was baptized on October 16, 1977 at First Assembly of God Church. She loved the Lord and was a dedicated Christian all her life. Previously employed at National Lock, Gates Rubber Company, Forest City Machine. She also sold Avon and home interiors and worked as a painter and decorator. She was a hard worker all her life. She loved to bake, cook, watch game shows, do word find books, study the Bible, avid Green Bay Packers and Wisconsin Badgers fan and enjoyed spending time with her family. She was a wonderful mom, grandma and sister. She was loved very much and will be greatly missed. She is survived by her daughter, Trudy (Ron) Clark, Tricia Prenot; grandsons, Curtis Clark, Nicholas Allen, Vince Sartino, Anthony Prenot, Tyler Prenot; nine great-grandchildren; sister, Judy (Arlie) Dunnum; brothers, Roger (Darlas) Nash, Edward Nash, John (Chris) Nash; and a host of nieces and nephews. She was survived by her daughter, Tamara Prenot, for 7 hours and then she joined her in Heaven after a battle with a short illness. Predeceased by parents; brothers, Gaylord and Donald Nash; sister, Clarice Turner; brother-in-law, Roger Turner; sisters-in-law, Joanne Nash and Yvonne Nash; granddaughter, Christina Clark. Funeral service will be at 12:00 noon with a visitation from 10:00am until the service on Monday, January 28, 2019 in Honquest Family Funeral Home with Crematory-Mulford Chapel, 4311 N. Mulford Road, Loves Park. Burial in Sunset Memorial Gardens. In lieu of flowers, memorials to the family.